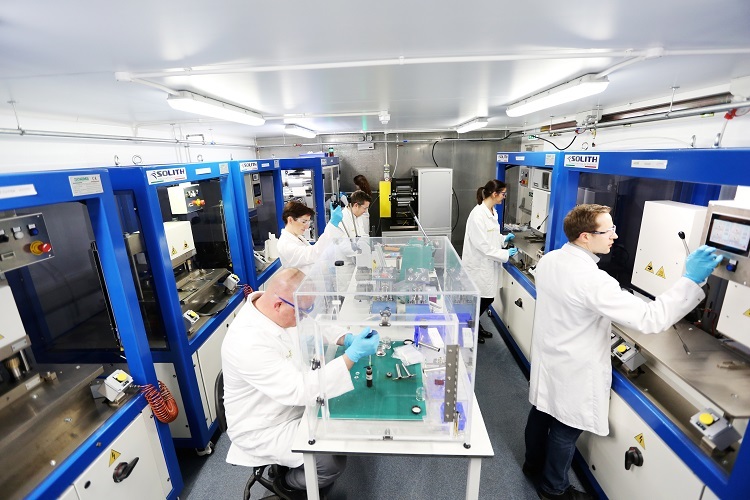 WMG at the University of Warwick are delighted to be part of a £19.4m project to support the development of next-generation electric vehicle batteries in the UK, funded through the Advanced Propulsion Centre (APC UK Ltd). The funding will support leading edge manufacturing research focussed around Nissan's Sunderland battery manufacturing plant - the largest full scale automotive Li-ion battery manufacturing facility in Europe. WMG researchers will play a key role in helping Nissan take forward this opportunity and will receive £1m for the research. The consortium led by Nissan with WMG at the University of Warwick, Hyperdrive, Newcastle University, and Zero Carbon Futures (ZCF), will bring together engineers, researchers, new technology and existing facilities, assets and knowledge to create and prove new and improved manufacturing processes for the next generation of automotive batteries. WMG has particular skills around battery chemistry and the manufacturing processes used to scale this up to high volume production. 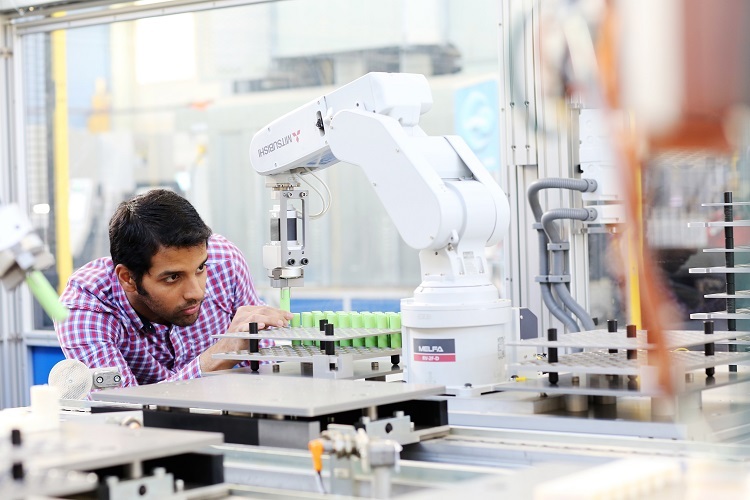 WMG role in the project will be to investigate potential improvements to battery chemistry and increasing manufacturing yield, and to optimise automated manufacturing processes to enable Nissan to remain at the forefront of electric vehicle technology. With 200,000 customers around the world already, the Nissan LEAF has transformed the performance and perception of EVs and made Nissan the undisputed leader in EV technology. In March WMG was named as the location of the "Electrical Energy Storage Spoke" of the government and industry funded £1 billion Advanced Propulsion Centre (APC), which was created to co-ordinate a technical community with a shared interest in battery systems.